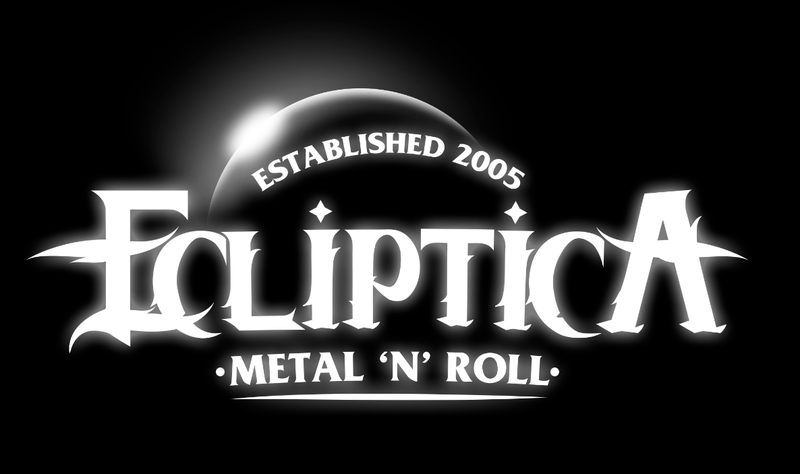 ECLIPTICA was founded originally as a solo project by Markus Winkler, since mid 2005 with constant line up. In December 2006 Ecliptica had their debut in front of 400 maniacs supporting DEAD SOUL TRIBE. In April 2007 ECLIPTICA successfully released their Debut-EP THE AWAKENING and presented it in front of 500 people at Planet Music Vienna. In Spring/Summer 2007 ECLITPICA won the “METAL BATTLE AUSTRIA 2007 Contest and therefore played a set at the world famous WACKEN OPEN AIR in Germany. 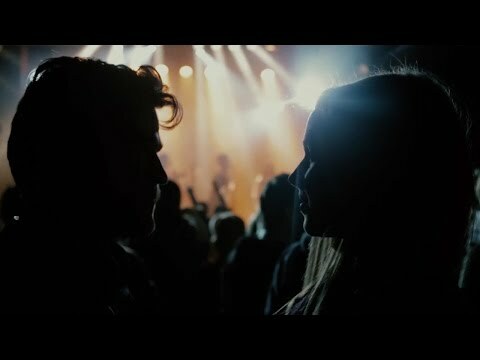 They also got their chance to play at the biggest festival in Europe DONAUINSELFET 2007 and did their first show band acting at the Austrian BIG BROTHER AWARDS. Not to forget the support slot for the major US-Prog Metal gods SYMPHONY X. In January 2008 the band entered HINTERHOF STUDIOS VIENNA to record their first full length album IMPETUS. The release party for IMPETUS happened again at PLANET MUSIC Vienna in front of 500 people. After that ECLIPTICA opened the Vienna Show of IN EXTREMO, in front of 2000 people, very successfully. October 2008 Ecliptica were signed by the Italian label FRONTIERS RECORDS to release their debut album IMPETUS worldwide. After a lot of Shows with bands like Tim “Ripper Owens”, Axxis, etc ECLIPTICA played at the german BÖRSENCRASHFESTIVAL, as the first foreign band. In 2011 the next album JOURNEY SATURNINE was recorded at the WildoneMusic Studios and mastered at the FINNVOX studios. 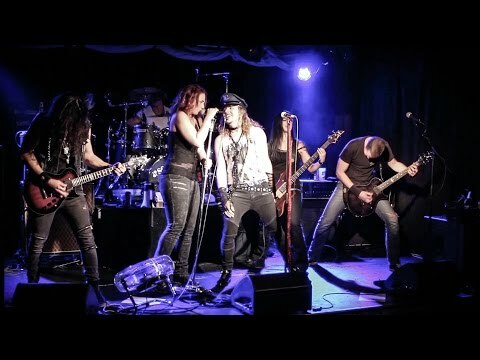 On December 5th ECLIPTICA released the first single to the upcoming album and reached #3 in the Austrian Rock Itunes Charts and #58 in the Austrian general iTunes charts. On January 20th 2012 the album JOURNEY SATURNINE was released. ECLIPTICA‘s third Album ECLIPTIFIED was released on January 15th 2016.